Amazing group of stars...beautiful! 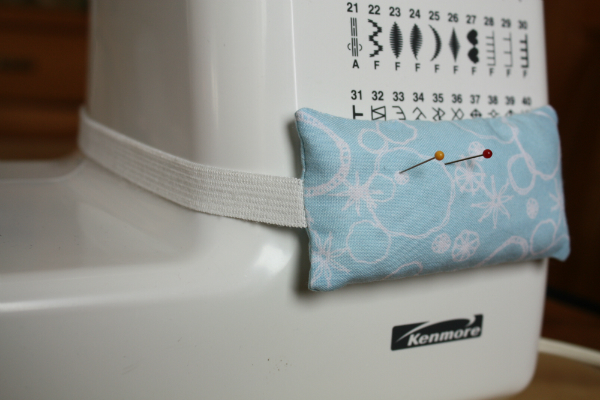 I love the pincushion idea, too! 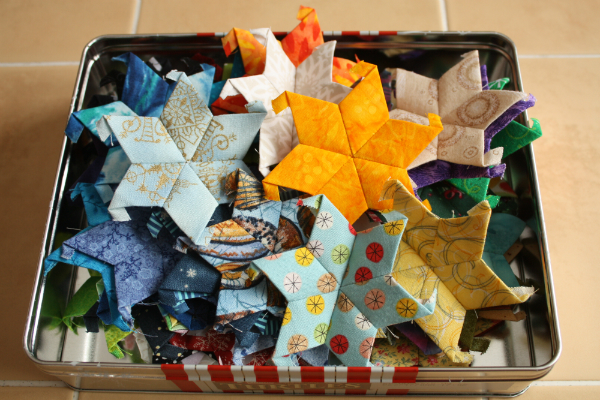 You're making great progress with your EPP stars. Great that you made the pincushion. I put ties on mine and don't like it. Might have to re-do it. EPP projects scare me, but you really have made great progress! Love your stars! I'm a bit afraid of EPP, also, mostly because I don't think I could stick with it long enough to get a finish. Your stars on the table made me think of a table runner, and maybe that is something I could do...if the table were small! Came by to say thanks for linking up with TGIFF and all I've done is jabber. Keep up the beautiful EPP stars. 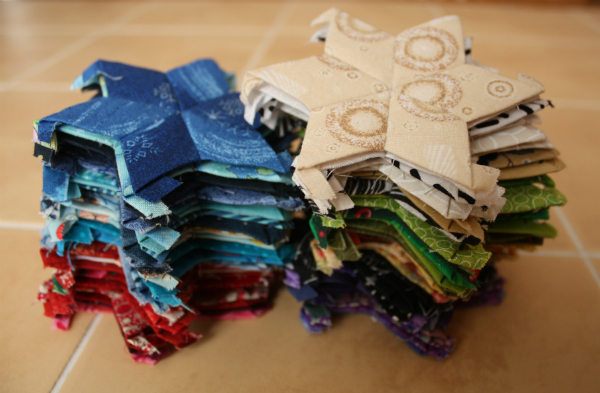 I worked on my EPP stars for two years (during knee replacement recovery also) and made 2100 stars! 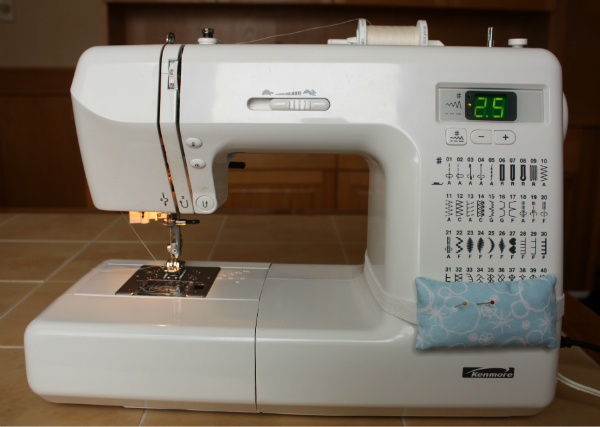 I still can't believe I did that much hand sewing! I love the quilt though. You can see it on my Instagram if you're interested. You've got a good start!